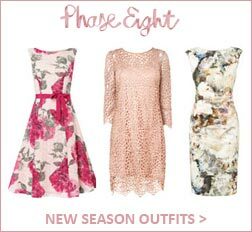 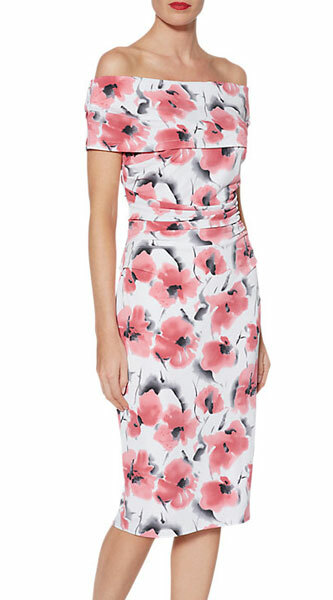 Alexon has recently closed, and therefore there are no longer any stockists of Alexon outfits in the UK. 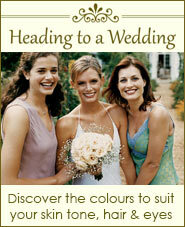 Alexon was owned by the Jacques Vert Group and they offer some fantastic Mother Of The Bride Outfits. 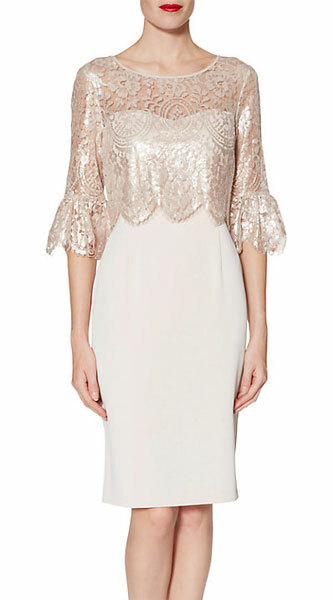 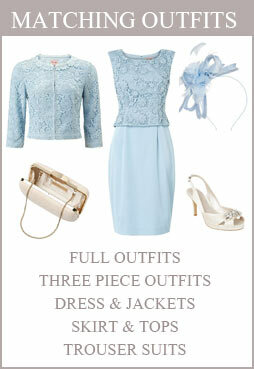 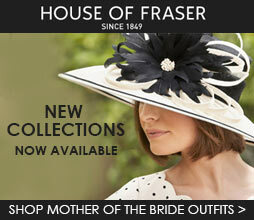 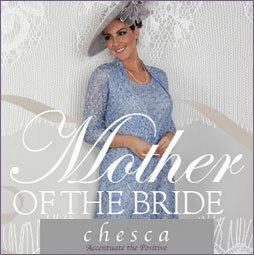 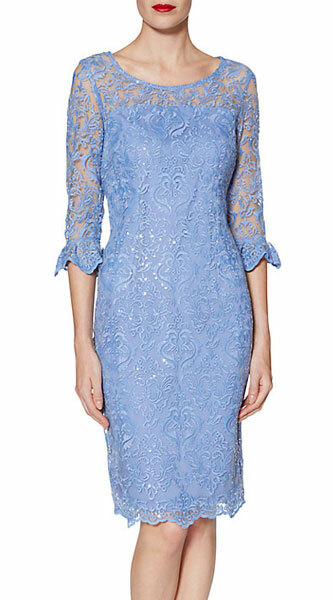 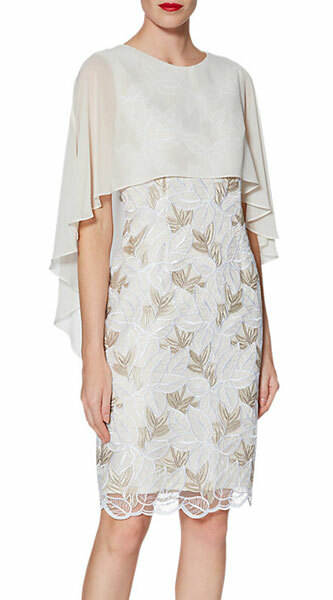 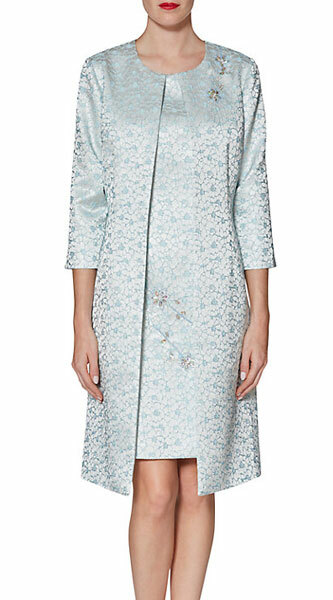 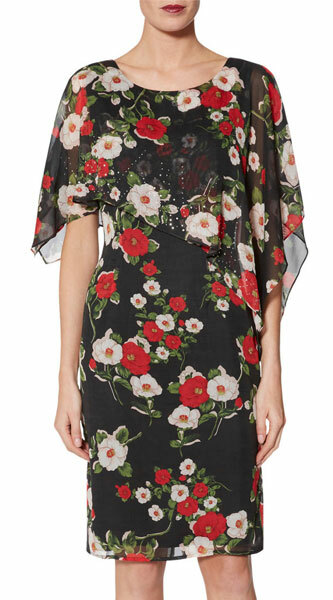 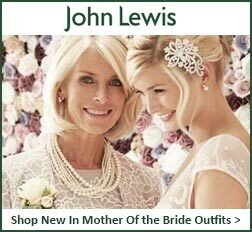 We also have mother of the bride outfits from over 100 designers online right now.